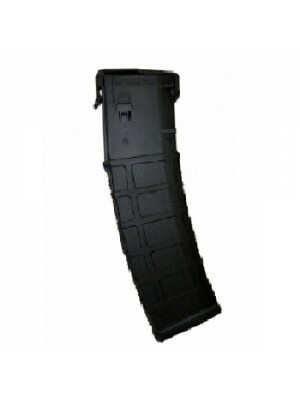 Made in Russia’s Izhmash factory with a special one-piece, strike-proof polymer design, these hard-to-find Saiga magazines work with Vepr 12 shotguns and Saiga shotguns equipped with upgraded magwell (will NOT work in regular Saiga shotguns). 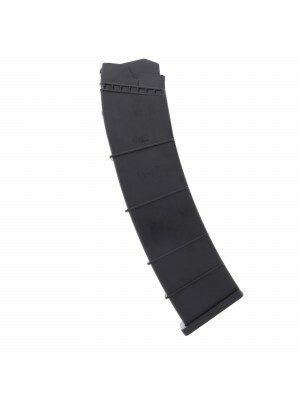 Inspired by the design of the iconic AK-47, the Saiga 12 is a box-fed semi-automatic shotgun with endless customizability and a ravenous following among enthusiasts, competitive shooters, law enforcement and military agencies from all over the globe. 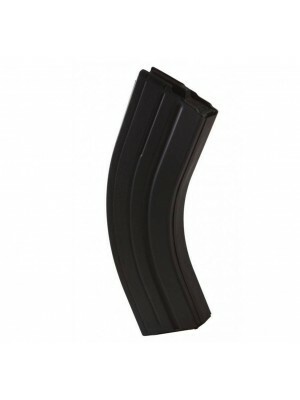 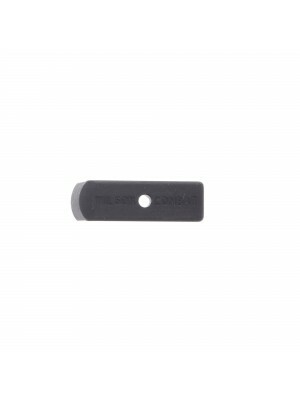 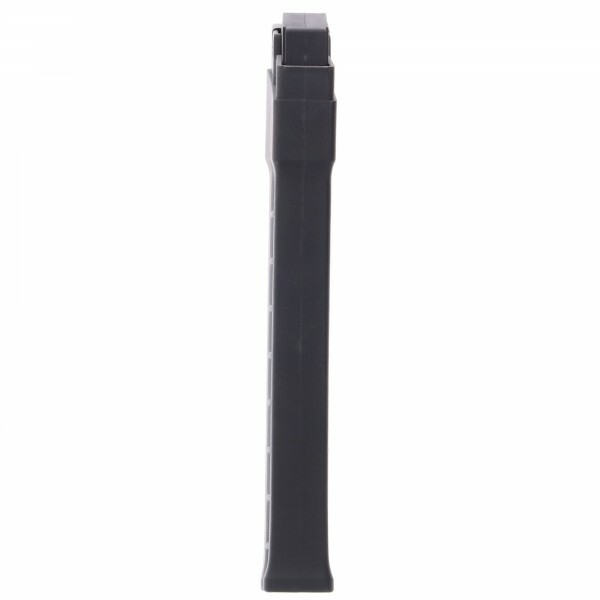 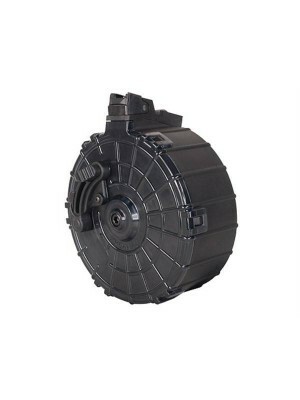 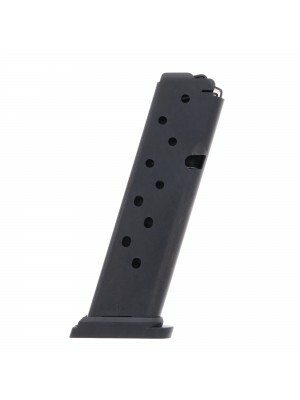 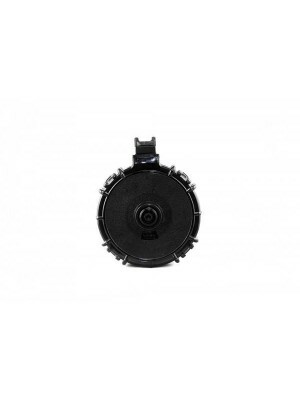 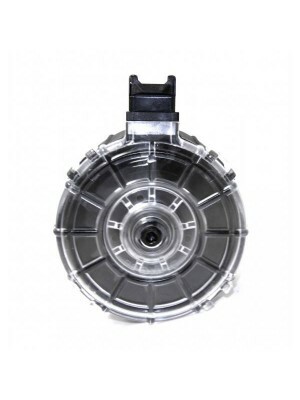 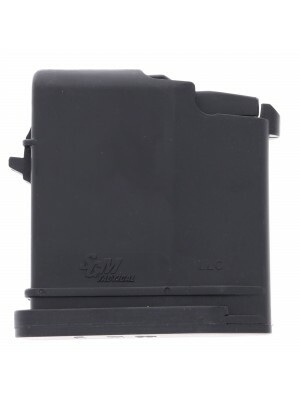 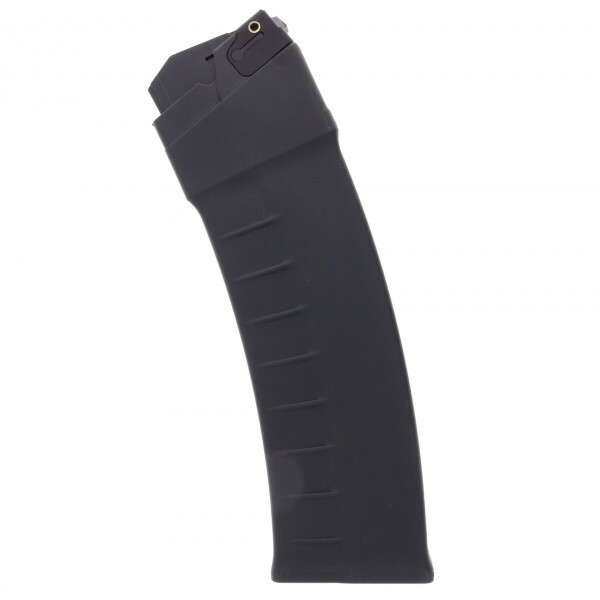 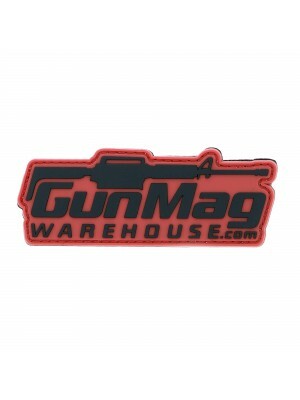 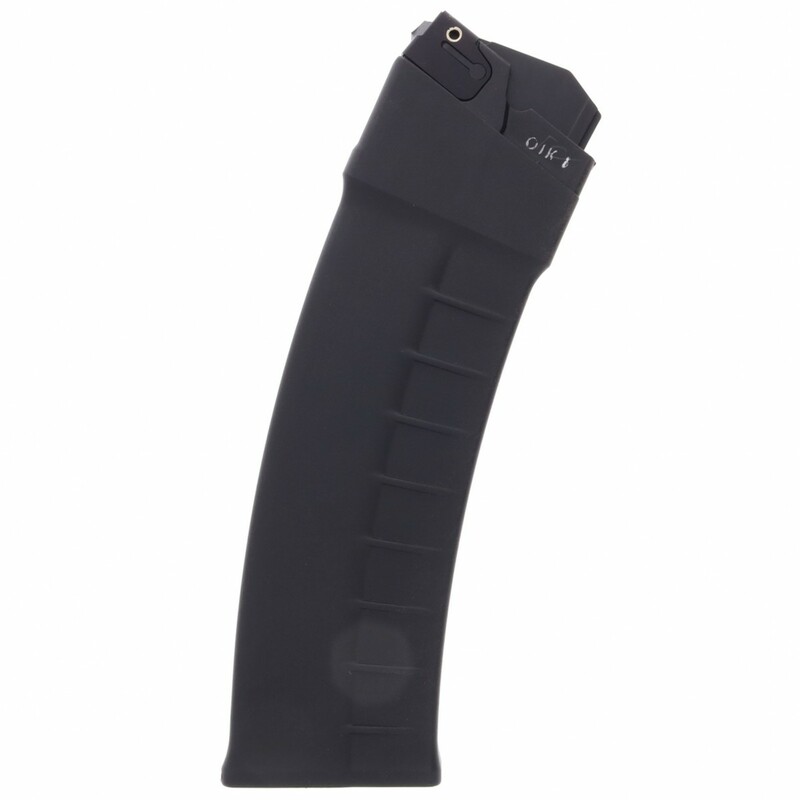 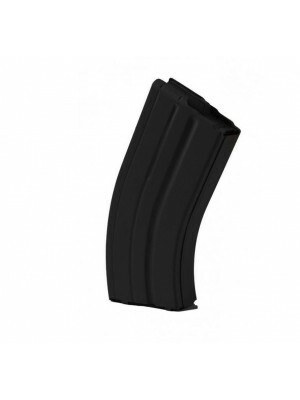 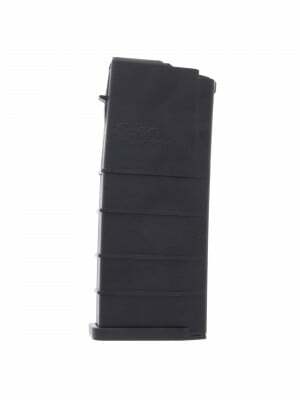 New and unissued, these Saiga 12-030 magazines can be extremely difficult to find, so get yours while they’re still in stock!